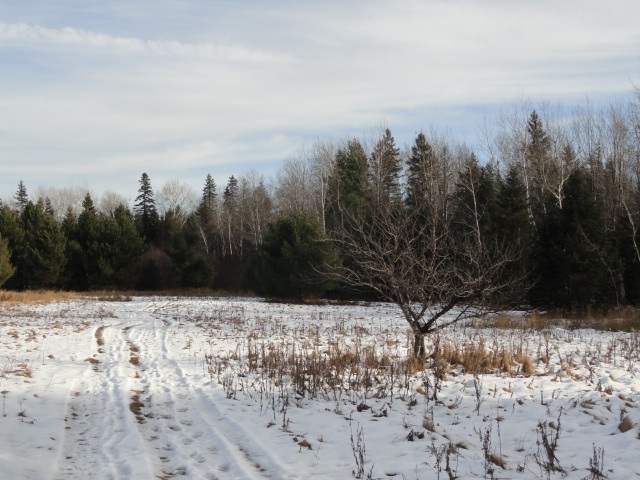 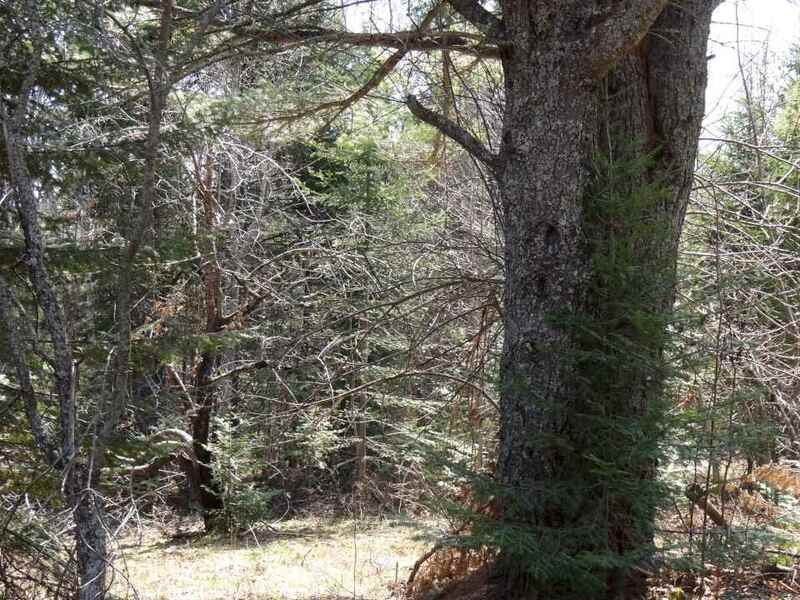 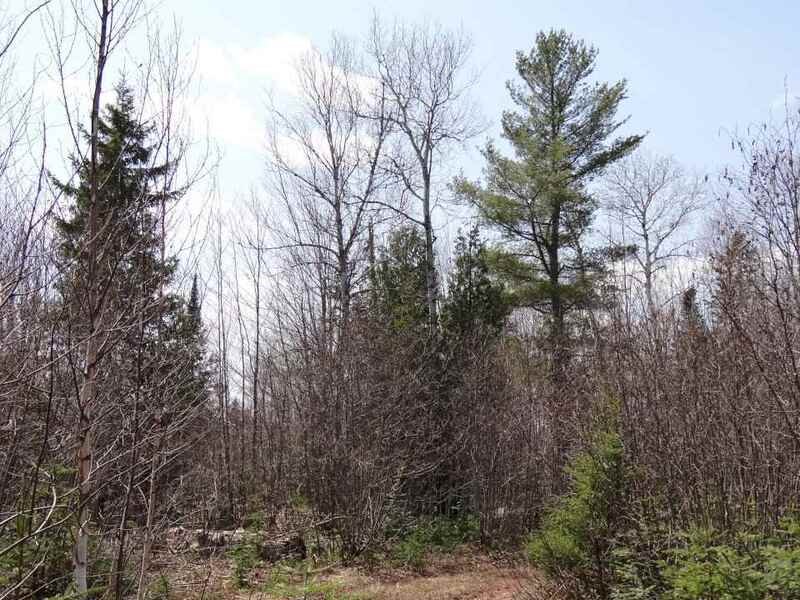 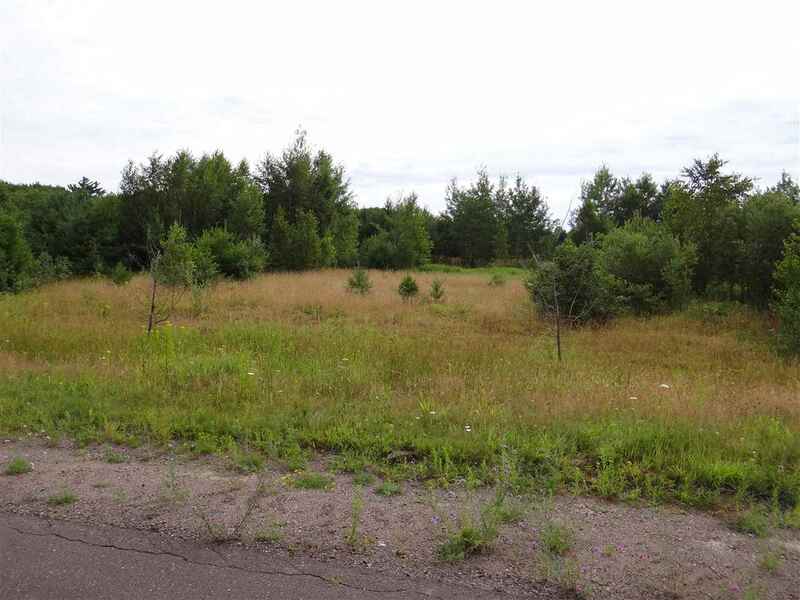 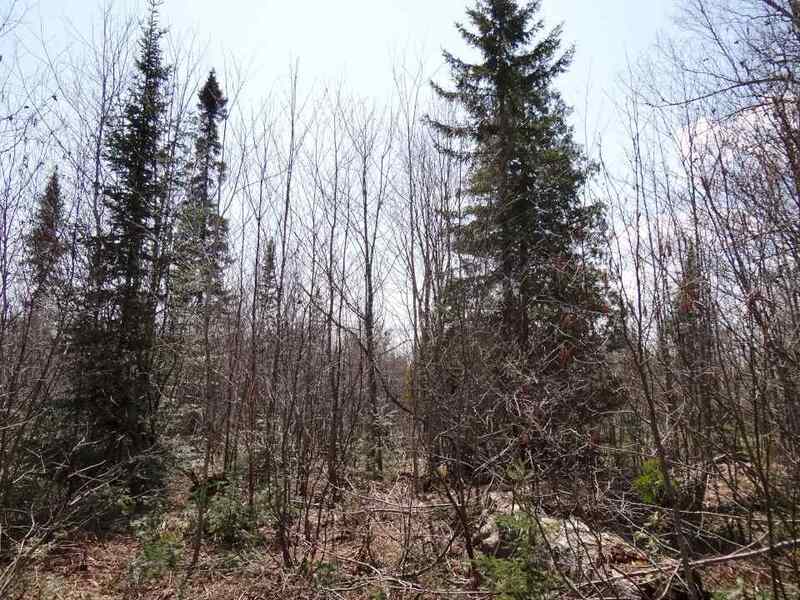 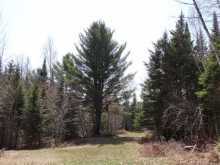 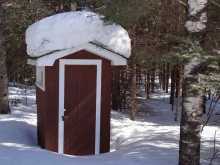 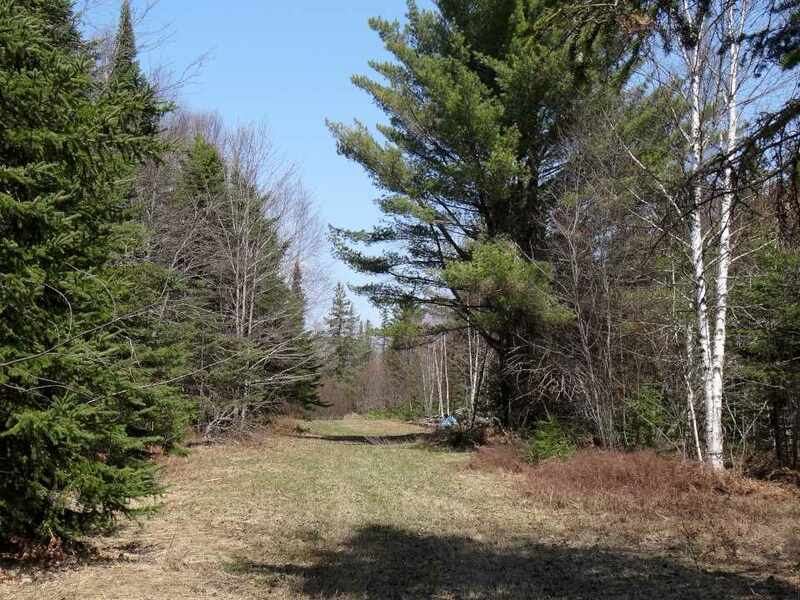 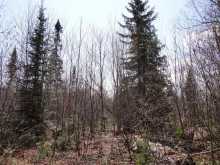 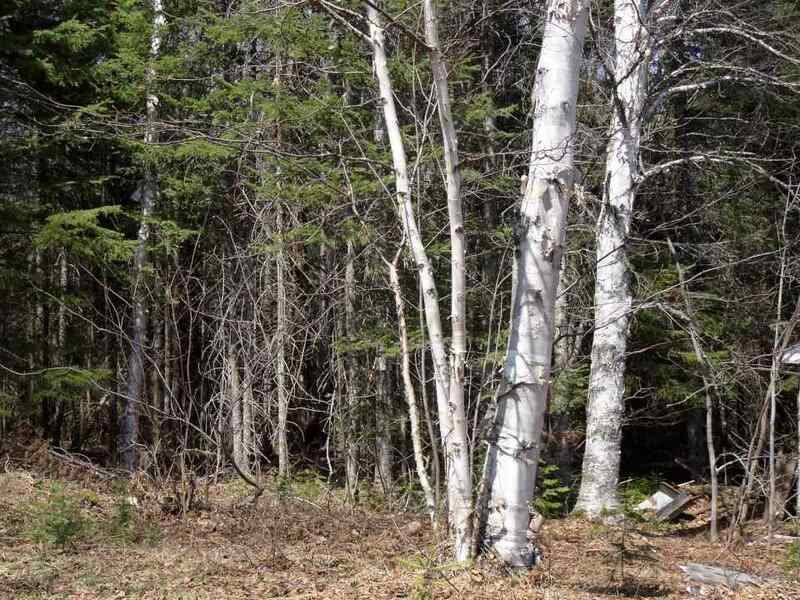 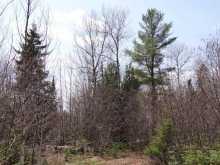 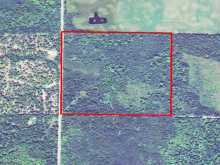 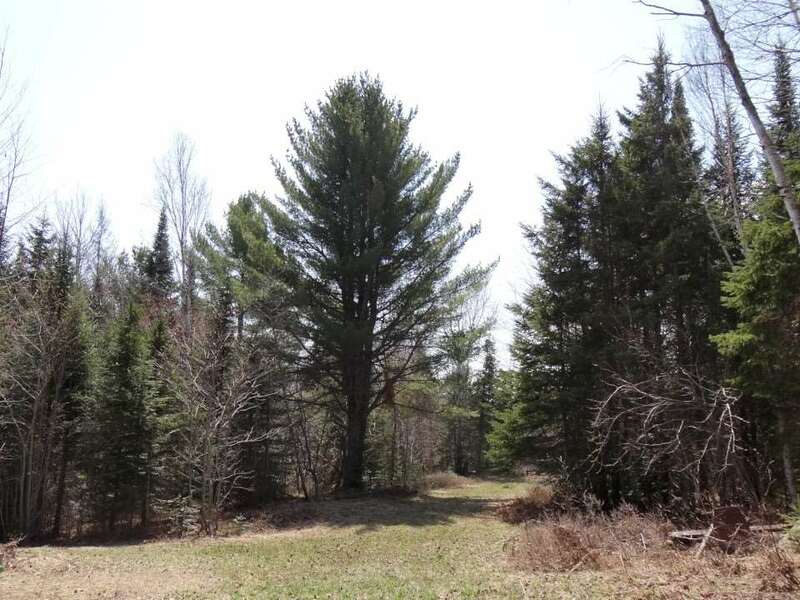 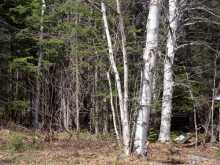 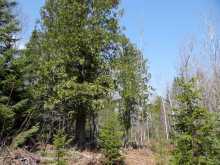 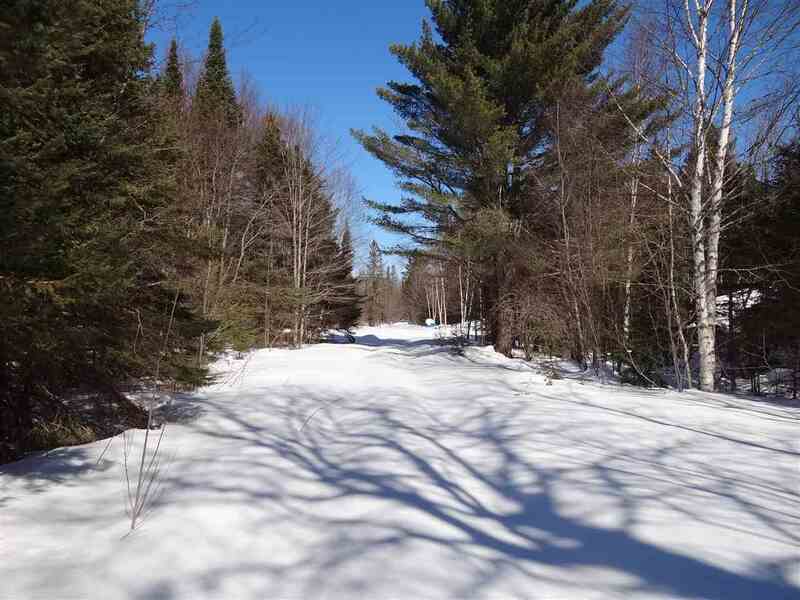 This is a great 40 acre parcel with cabin in Schoolcraft Township, just minutes from Lake Linden. 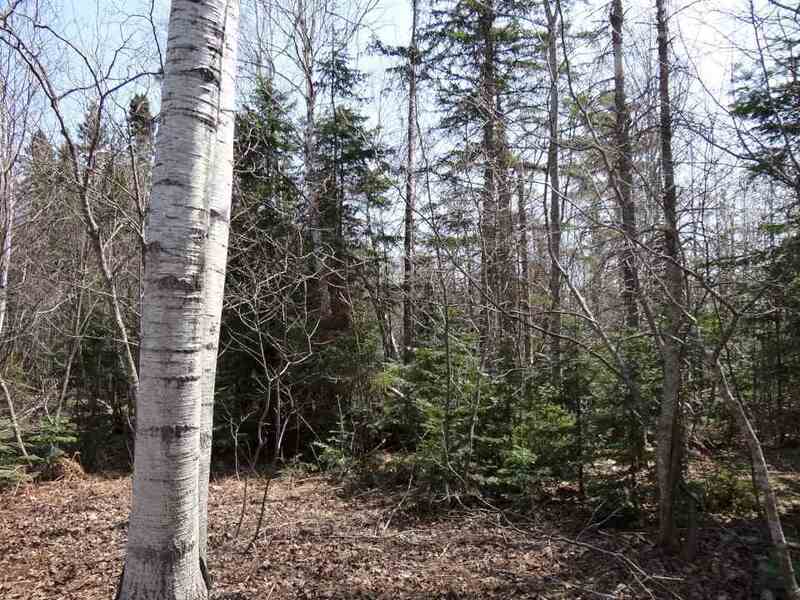 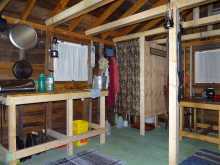 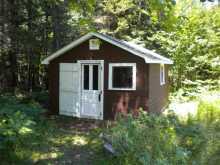 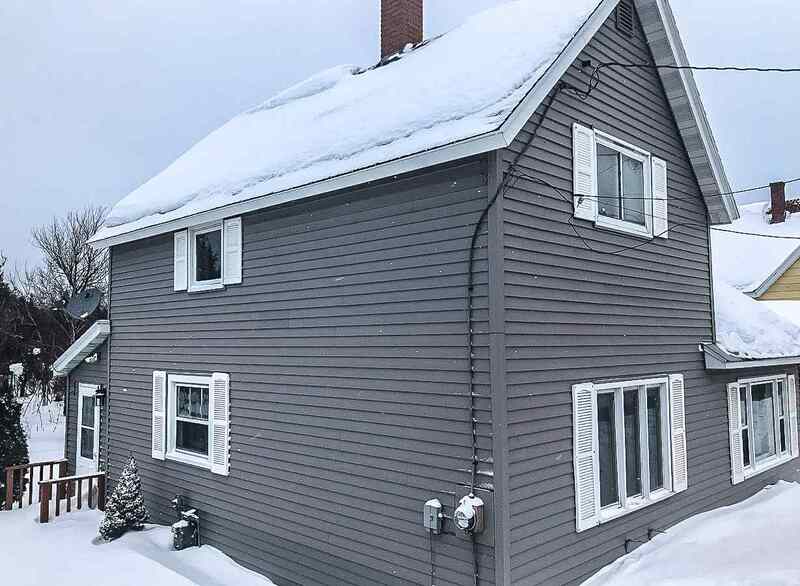 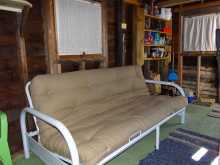 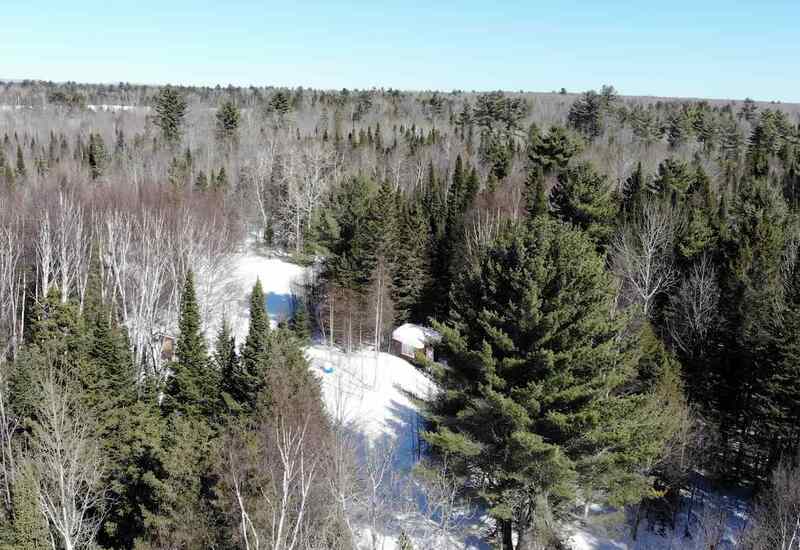 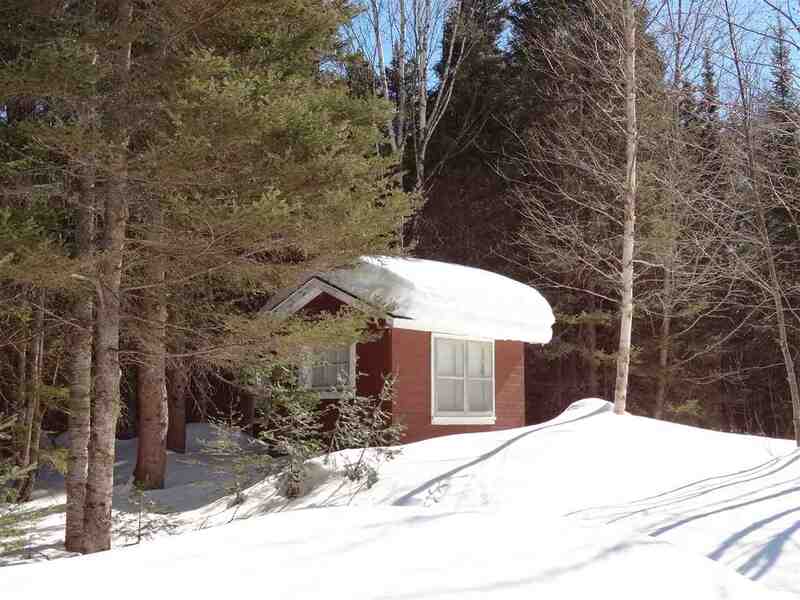 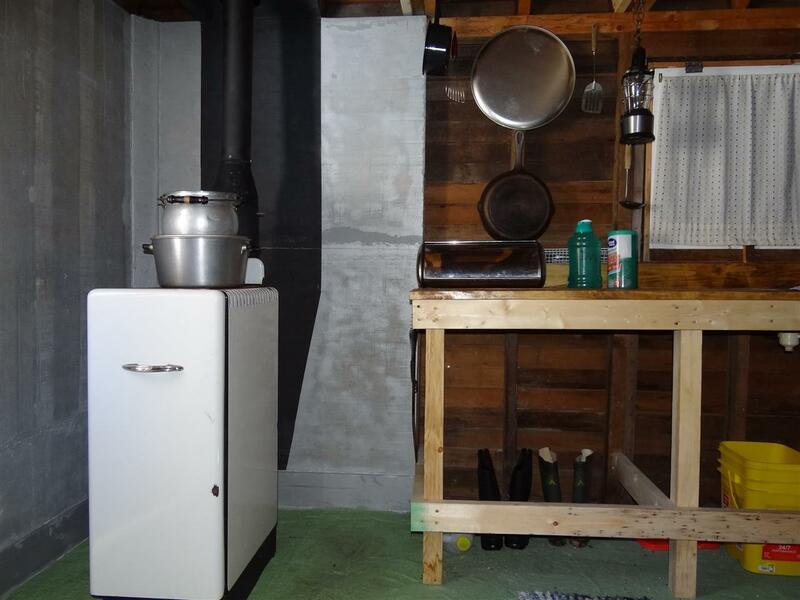 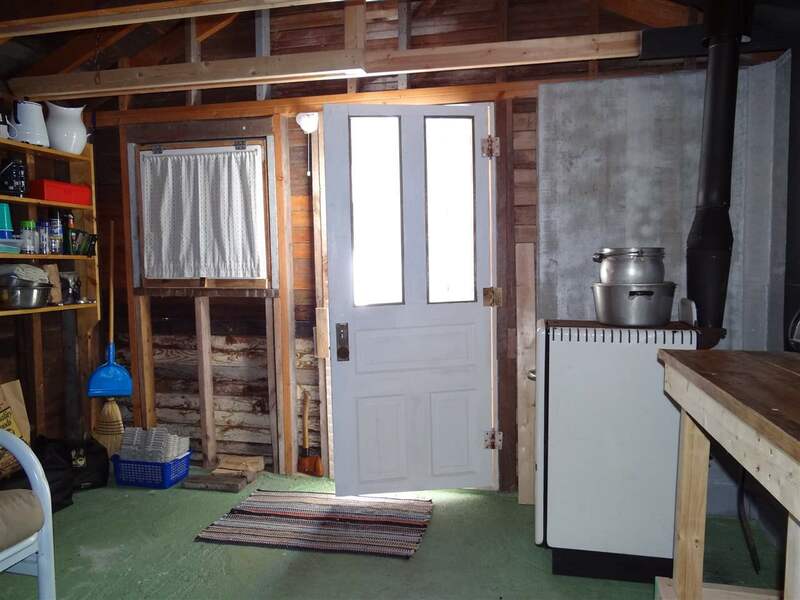 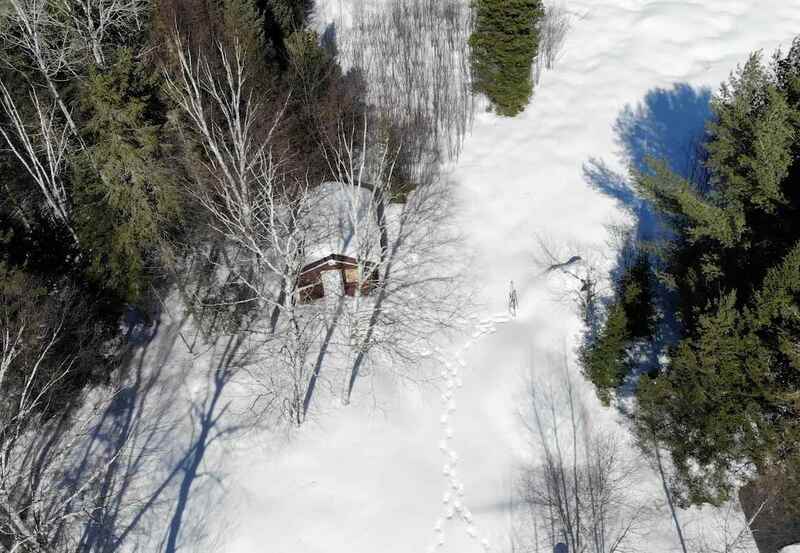 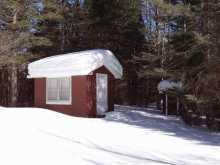 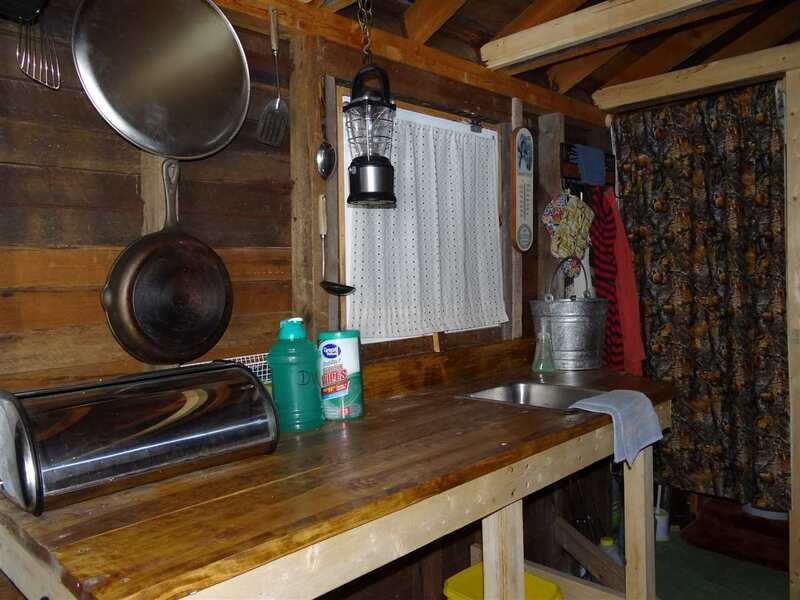 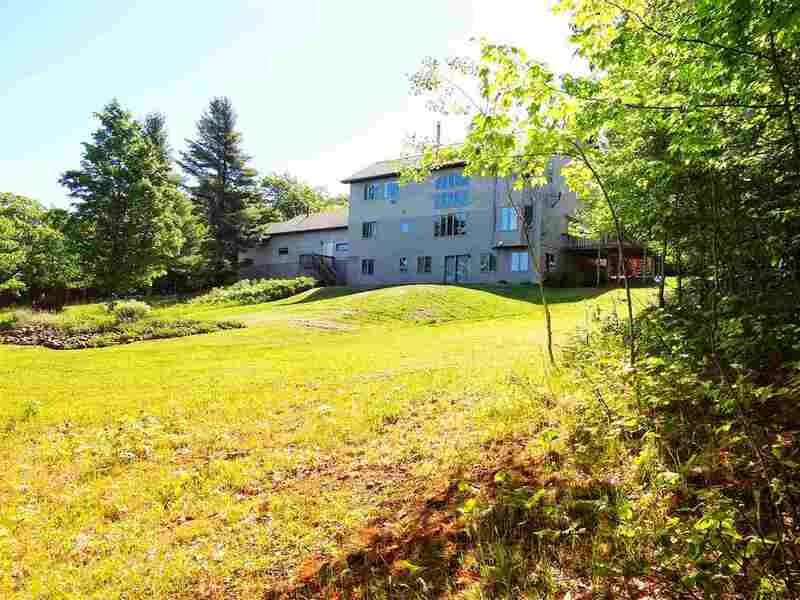 This nicely wooded acreage features a basic trail system to get around the property, a gated driveway, comfortable cabin, storage building and outhouse. 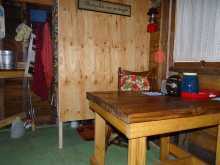 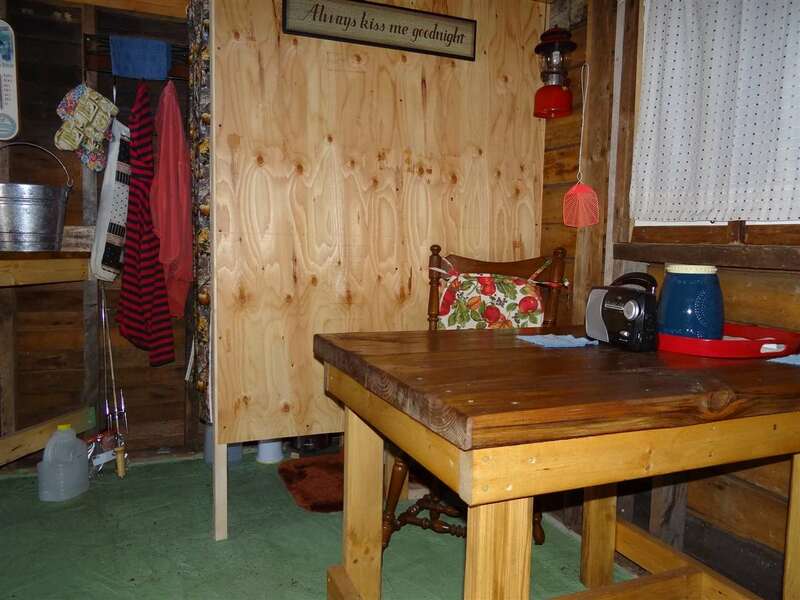 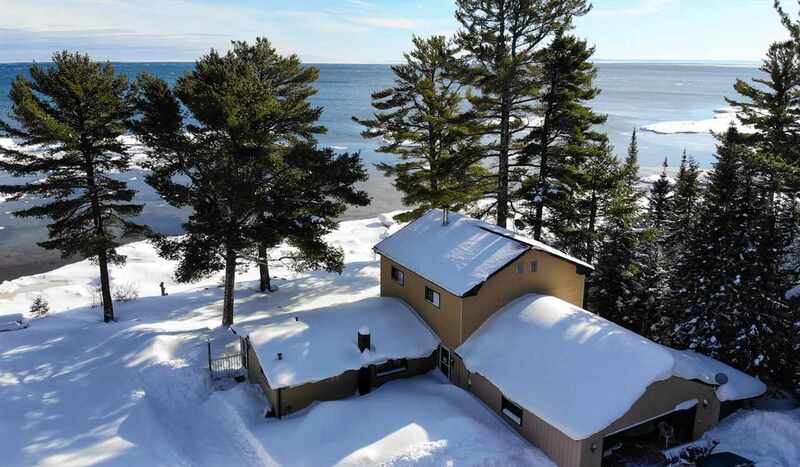 This is the perfect place for your 'up north' private get-a-way! 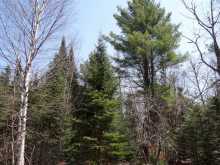 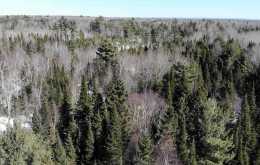 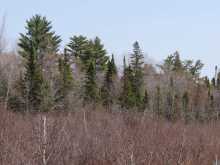 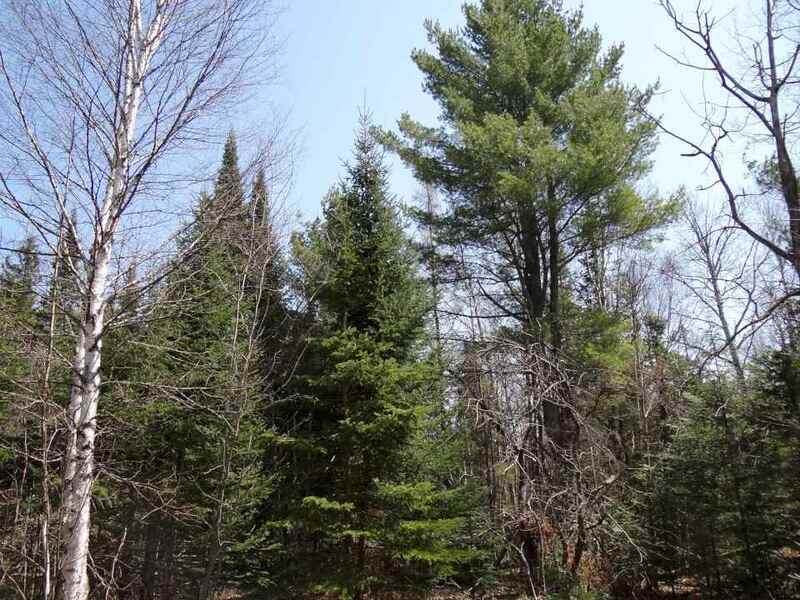 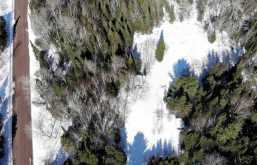 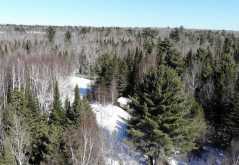 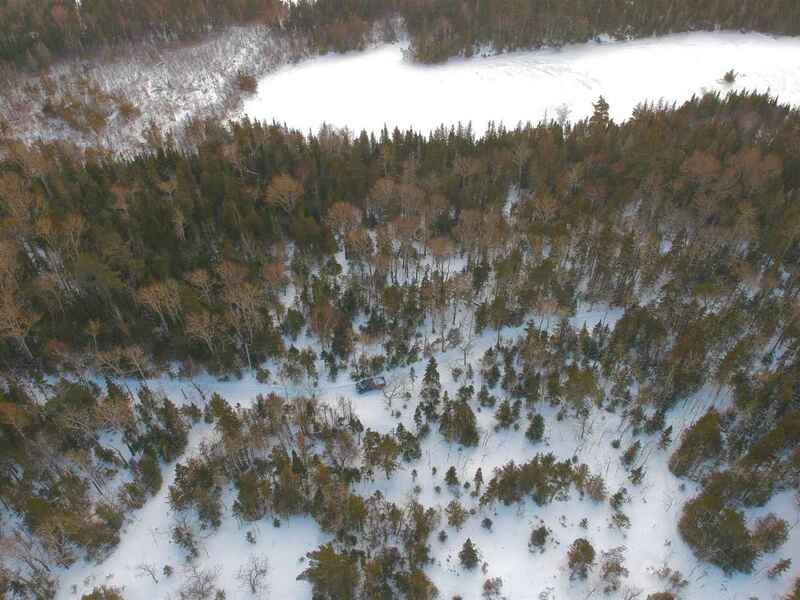 Mixed habitat with mostly upland forest, towering white pine, and some lower ground that is great for waterfowl. 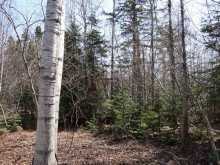 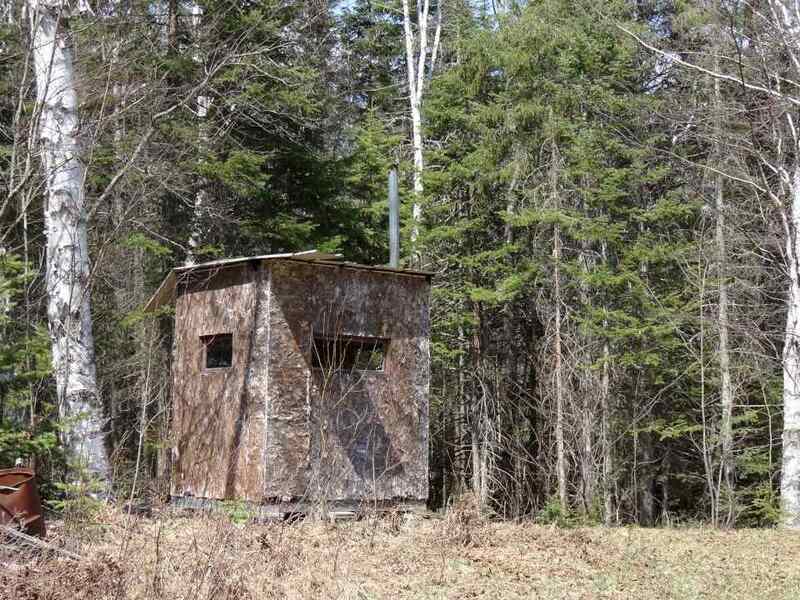 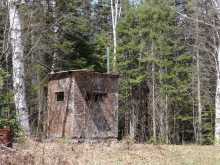 Property is in a very good deer area, as well as bear, grouse and much more. 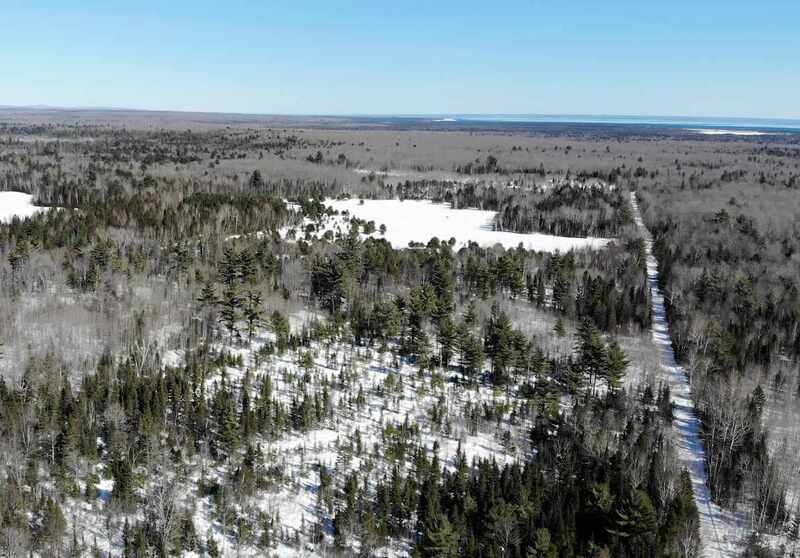 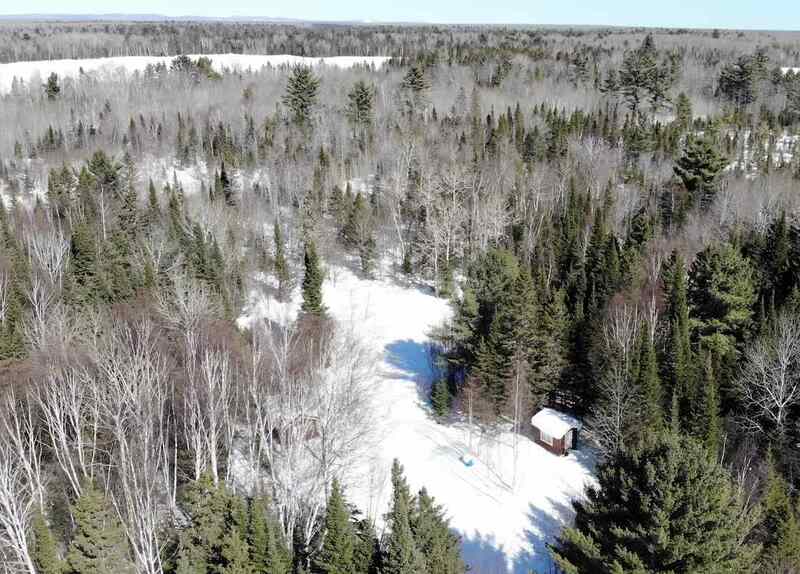 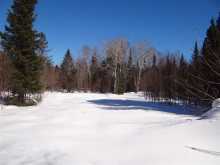 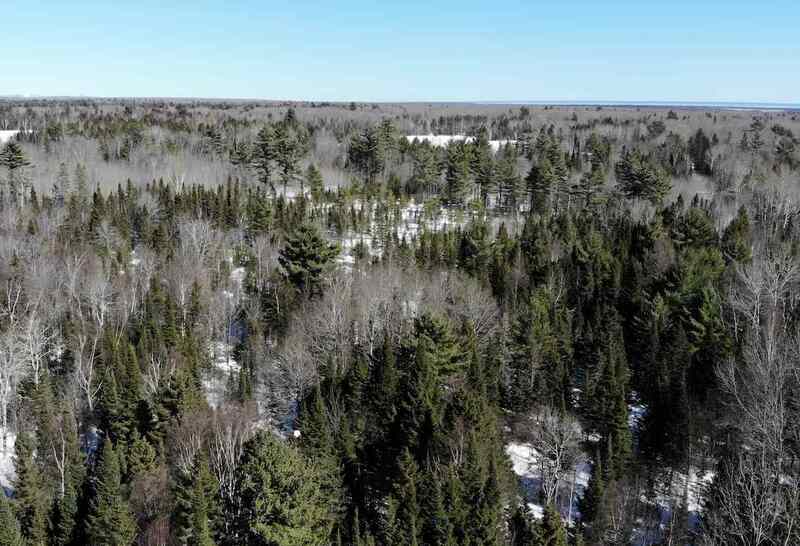 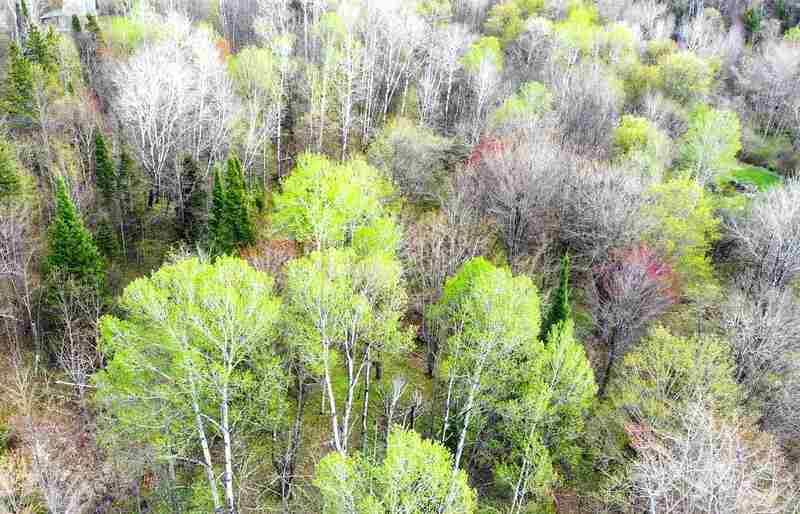 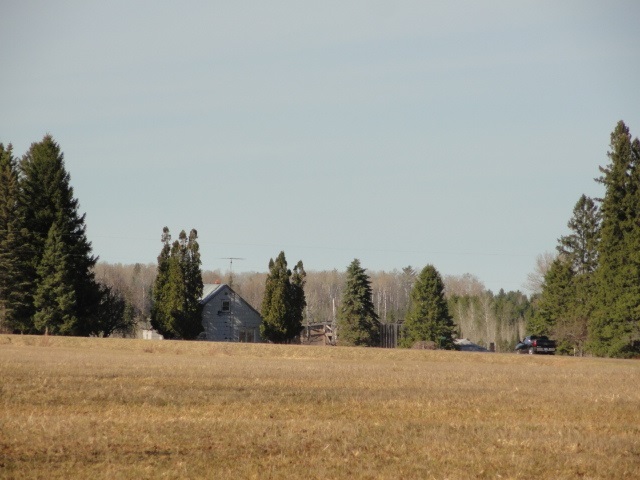 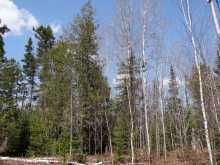 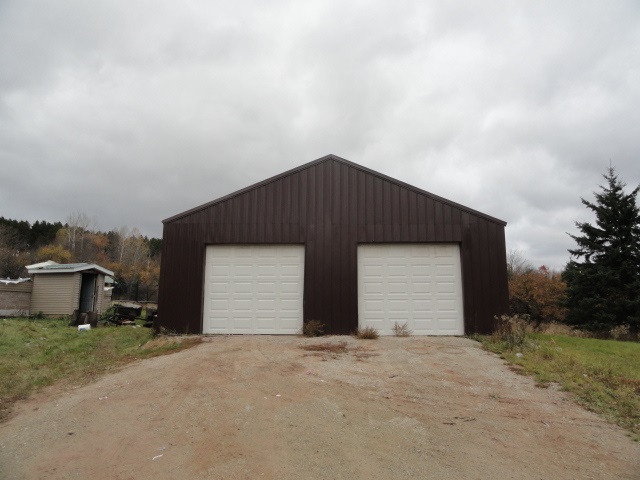 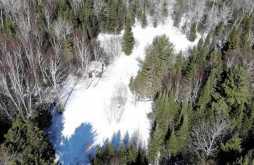 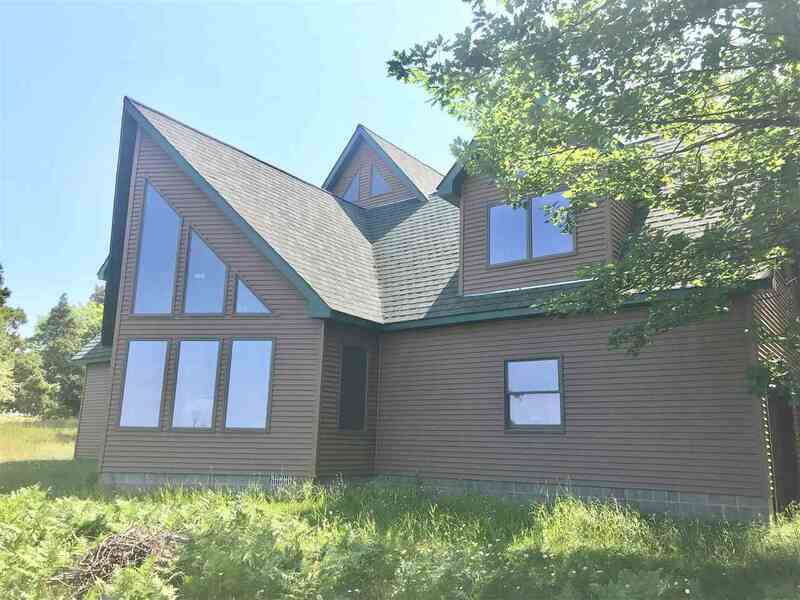 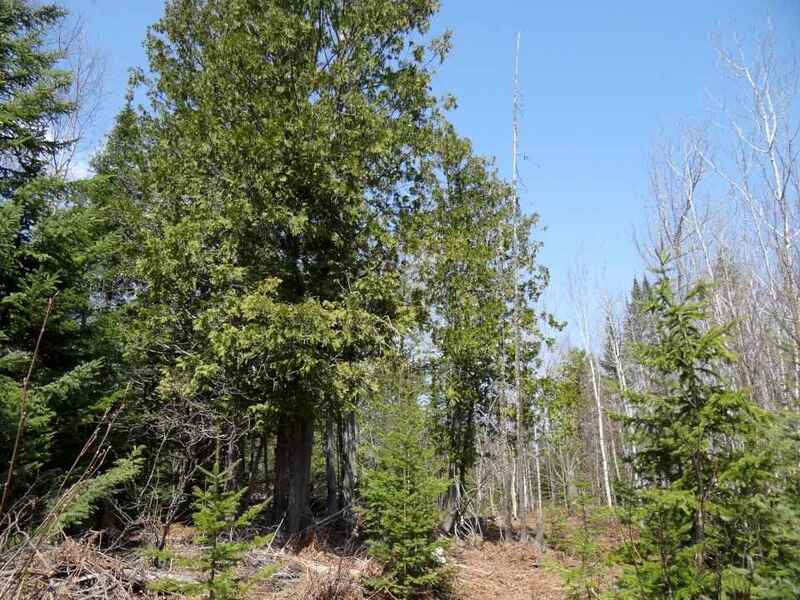 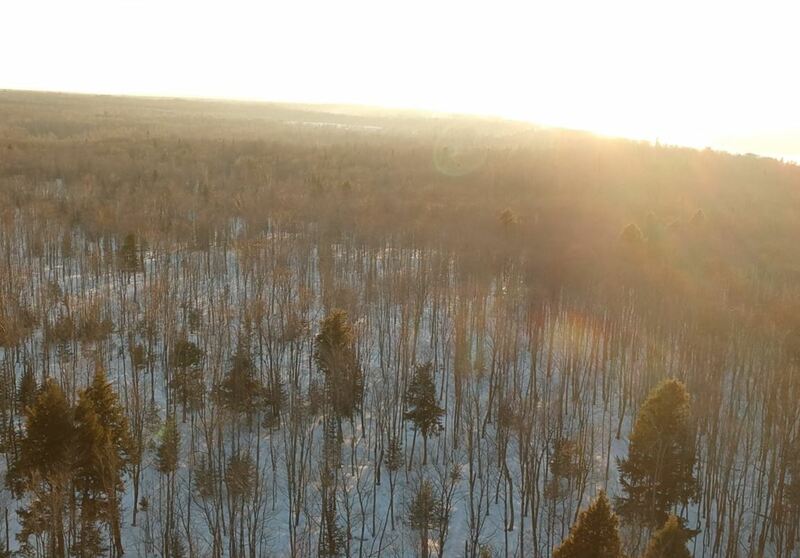 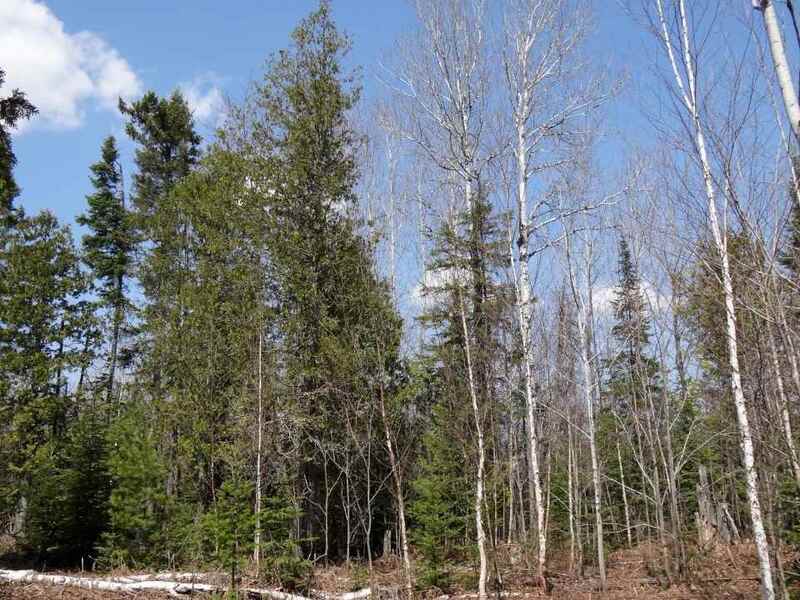 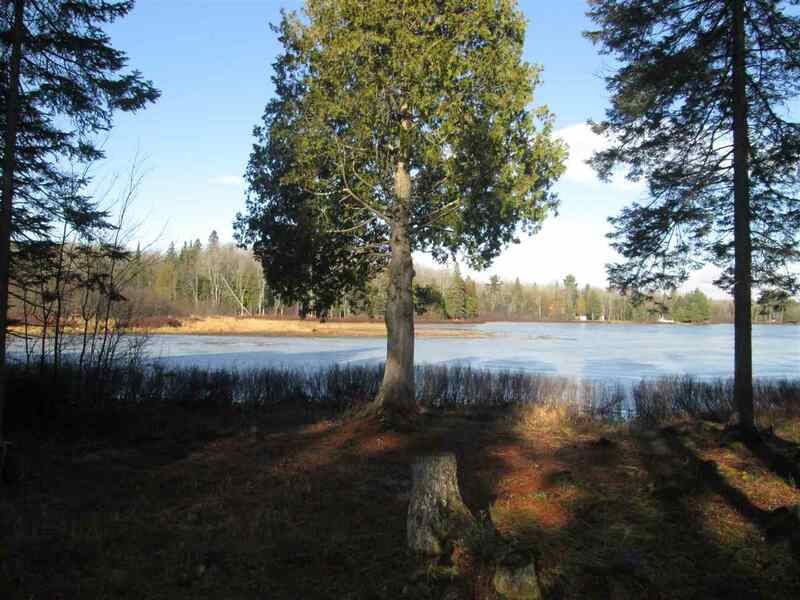 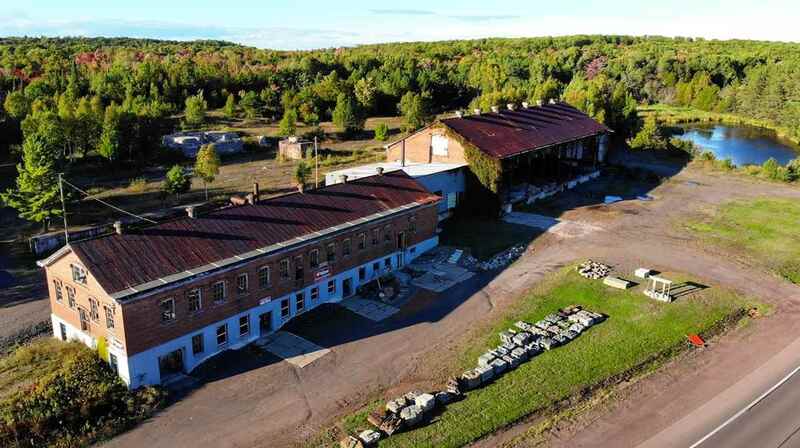 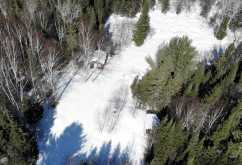 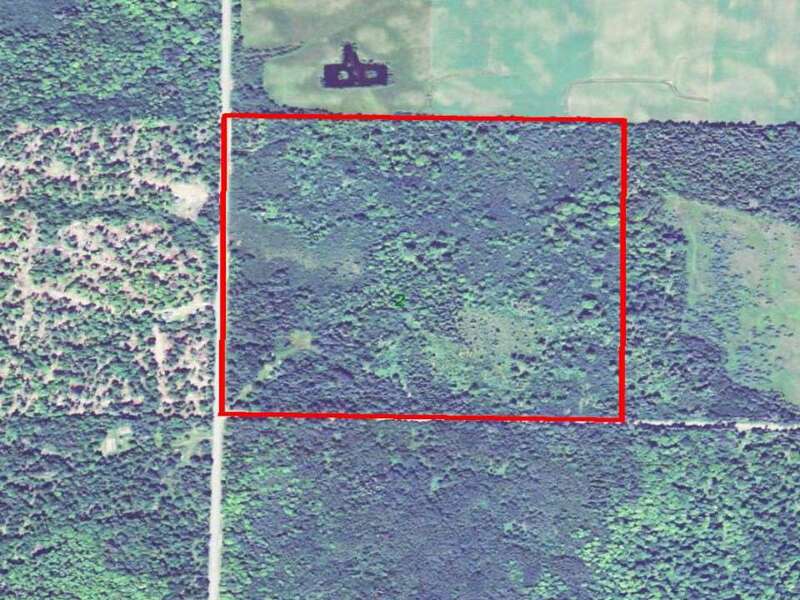 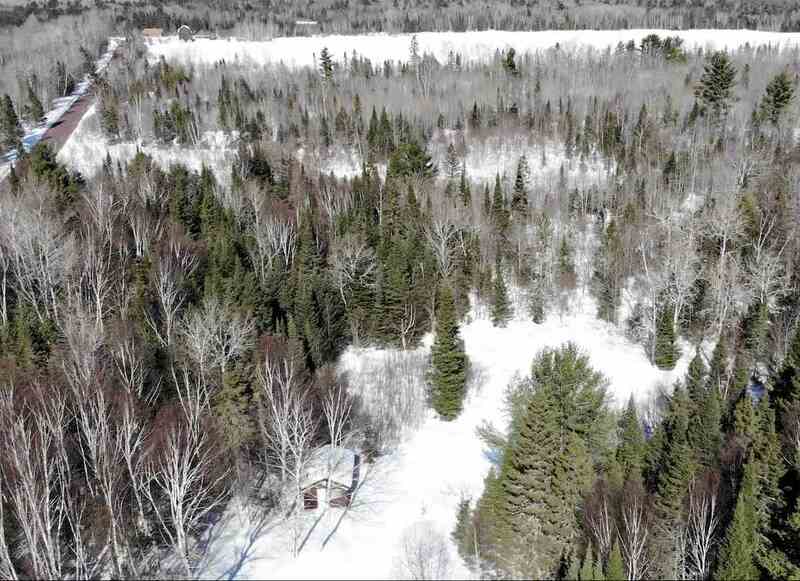 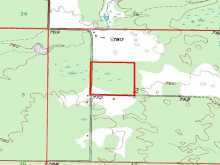 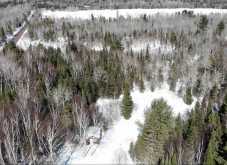 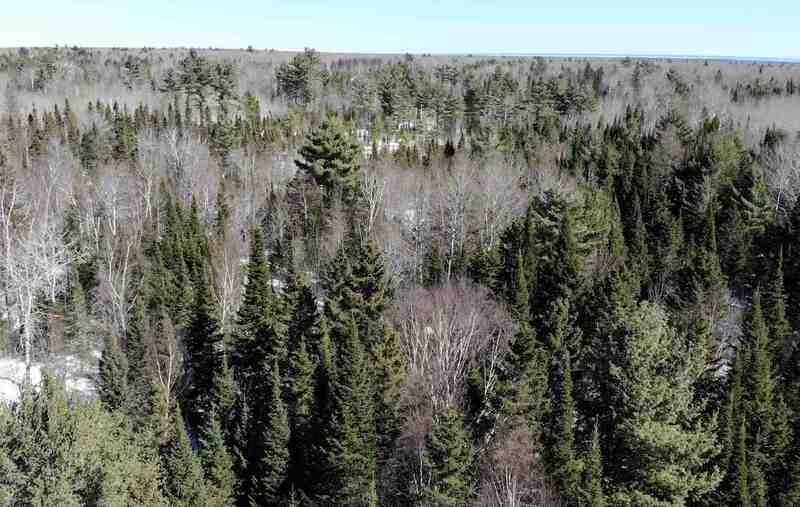 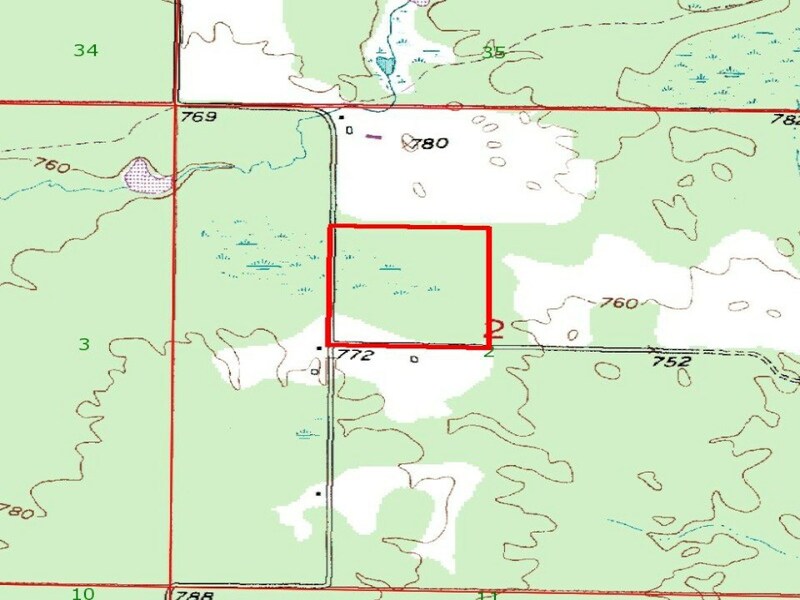 Property is right next to thousands of acres of CFA land, and is also near Torch Lake, Rice Lake and Lake Superior. 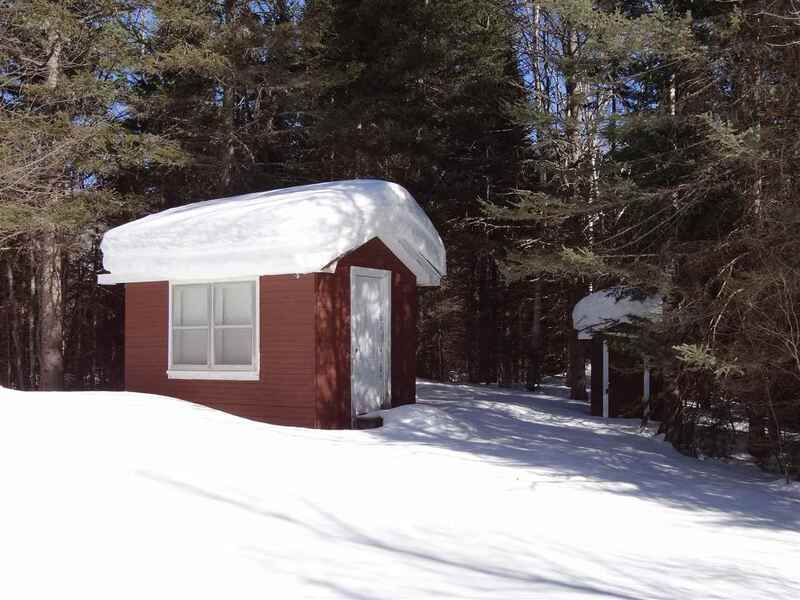 Easy year round access, but still remote and wild. 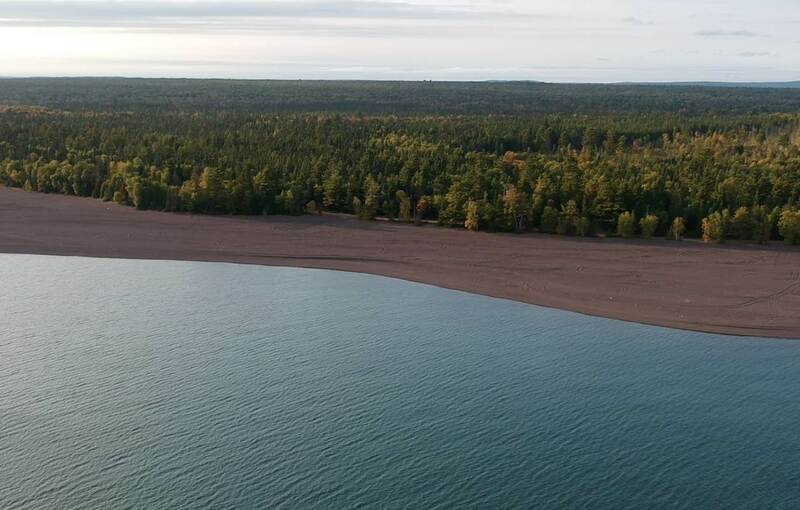 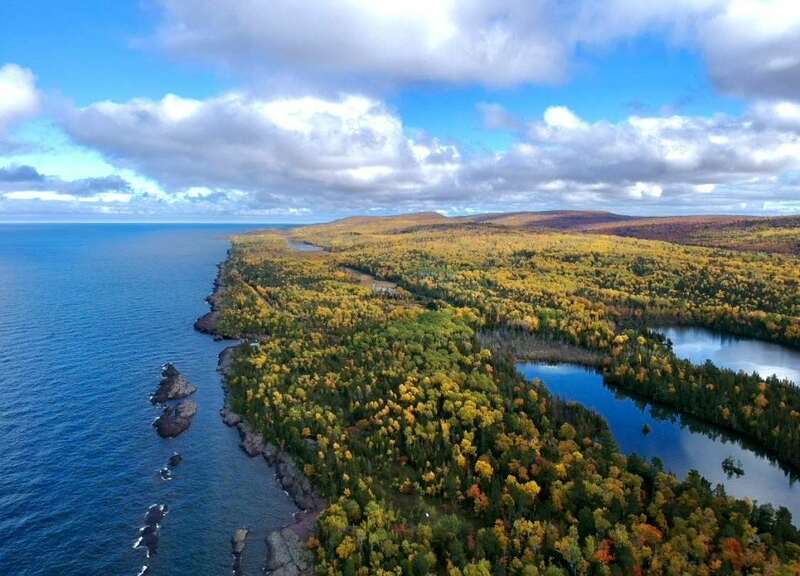 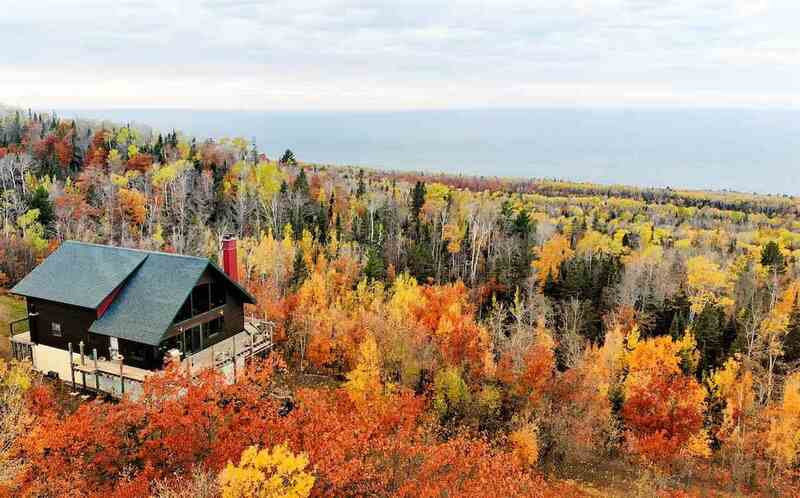 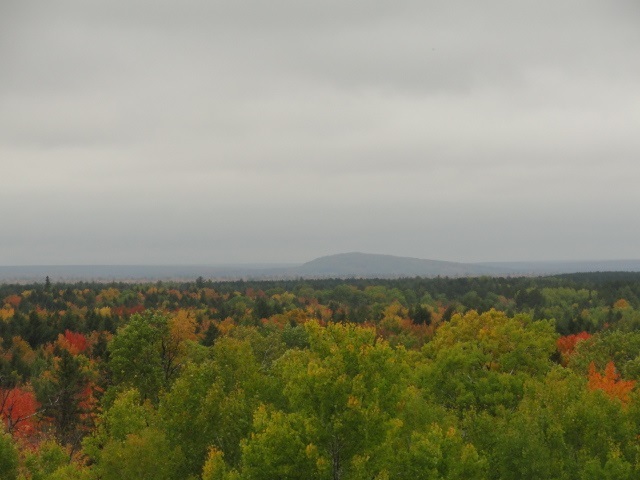 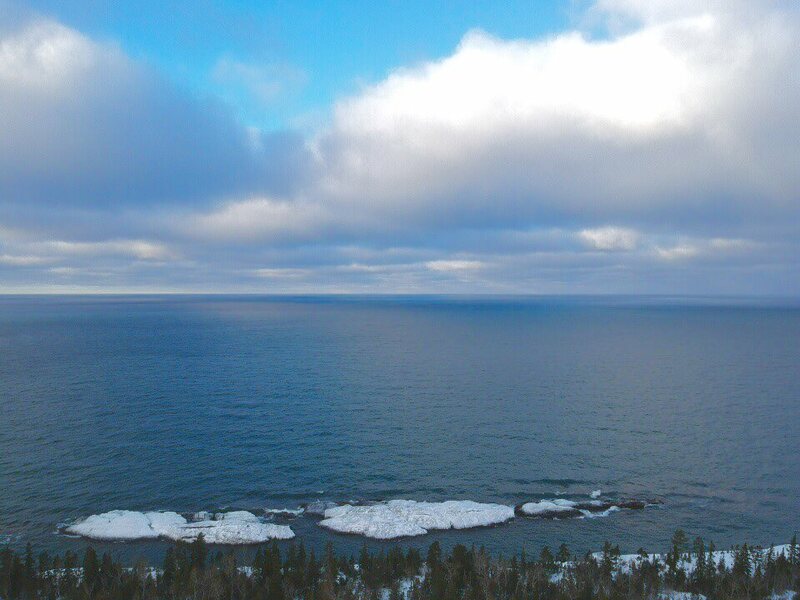 Enjoy your own 40 in the Keweenaw!